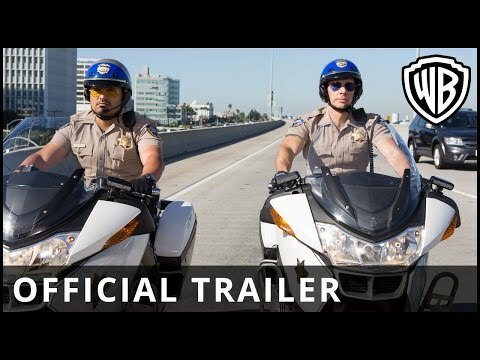 In the same style of recent TV remakes like 21 Jump Street & Baywatch the movie studios have turned thier attention to the California Highway Patrol from the 70's and 80's show "CHIPS"
They kind of look X-men, with a splash of Fantastic 4 and some Guardians of the Galaxy for good measure. Ben Affleck was on Jimmy Kimmel Live to promote his current film "Live By Night"
Jimmy slipped in a quick few Batman questions where Ben confirmed what we were all hoping. while you are at it, check out Live By Nights Trailer, it looks amazing.